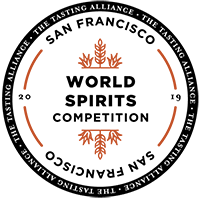 Winning a San Francisco World Spirits medal is an impressive achievement for any spirits product. But winning is just a beginning. We’ve developed a marketing toolkit to help you make the most of your achievement. In it you’ll find a wealth of tips, ideas, and suggestions to successfully promote your your brand as one of the world’s top spirits producers. Strategically marketing your award helps build brand recognition, boost customer acquisition and retention, garner publicity and trade attention, and help you stand out in a crowded marketplace — and our toolkit has been developed specially to help you do just that.